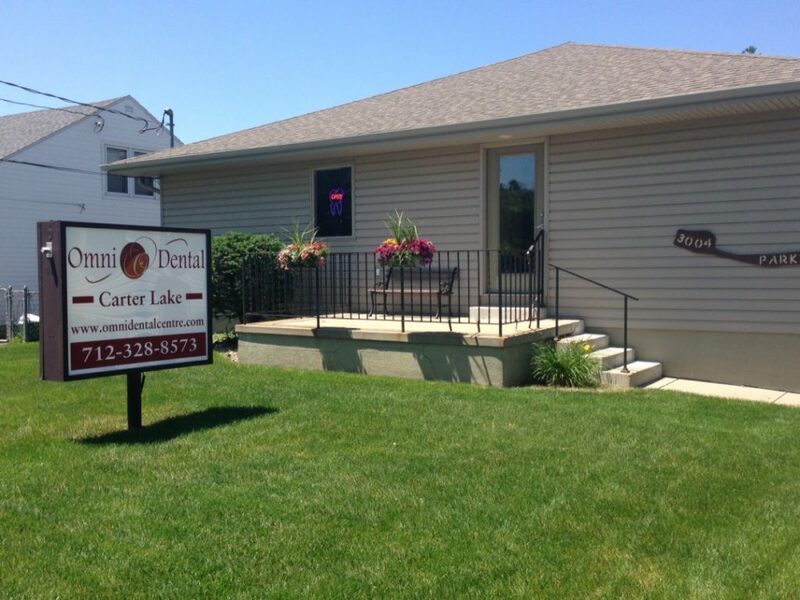 At both our Council Bluff dental office and Carter Lake dental office, you can expect the most professional service from our great team. 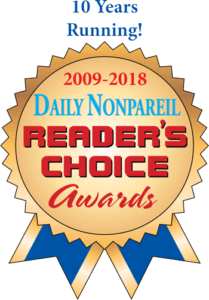 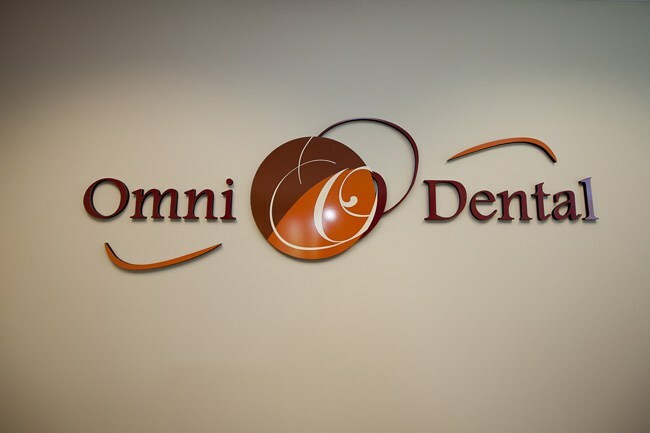 With practices conveniently located in Iowa (within a short driving distance from downtown Omaha), our team of dedicated experts strive to provide the highest level of dental service in the Mid West. 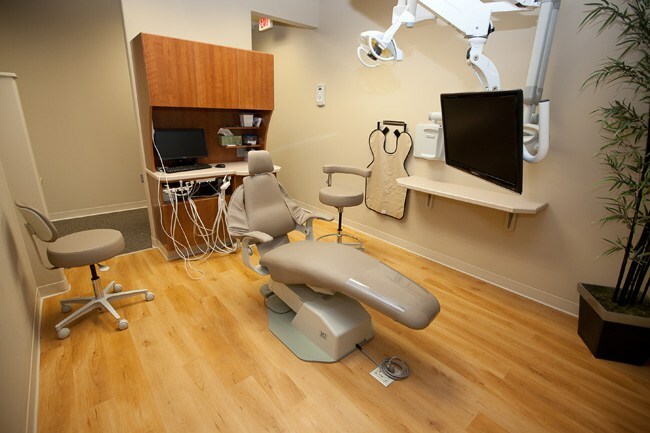 Our ever-expanding list of treatment options and new dental technologies will make finding a smile solution absolutely effortless. 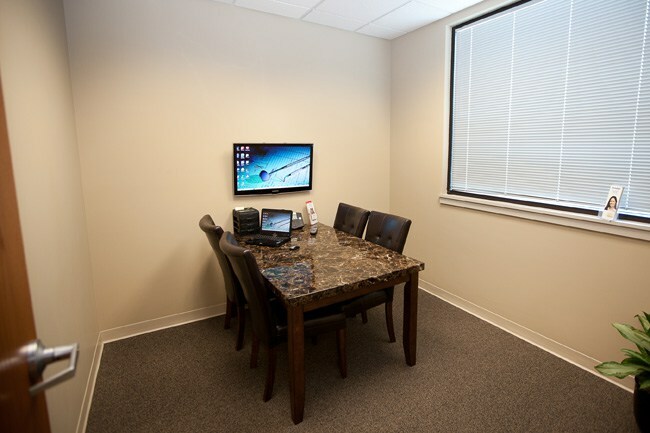 We invite you to take a virtual tour of our two office spaces, which have been specially designed to create the utmost comfort and convenience for you and your family. 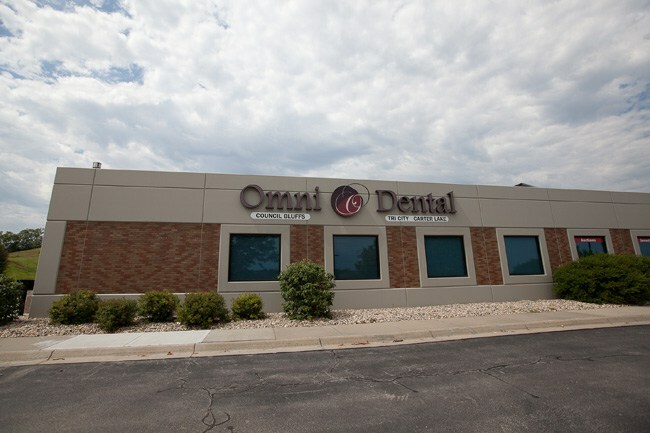 Omni Dental’s Council Bluffs office is our primary practice, located at 1026 Woodbury Avenue, Iowa – only a 20 minute drive from Downtown Omaha. 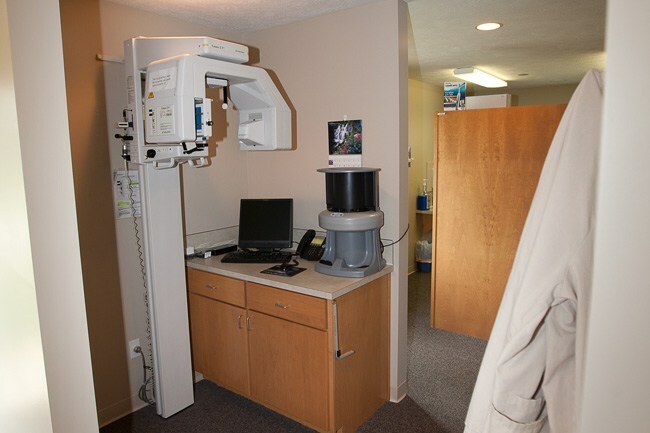 When you step into our practice, you will receive a warm welcome from our hospitable team. 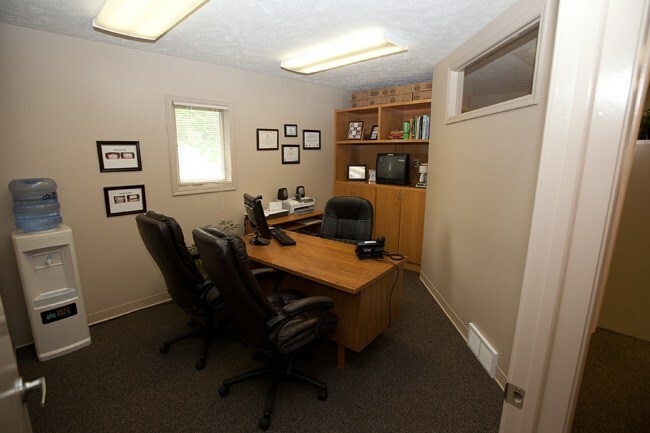 We have created a family-friendly and wheelchair accessible office space to accommodate your needs. 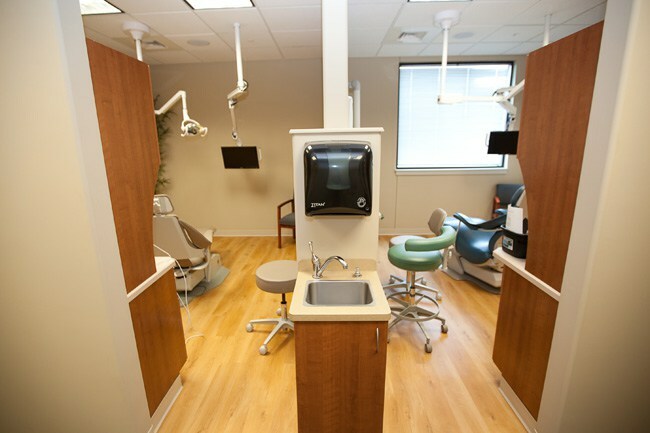 This location features a Patient’s Lounge that is always clean and tidy to keep you comfortable and relaxed while our dentists prepare for your appointment. 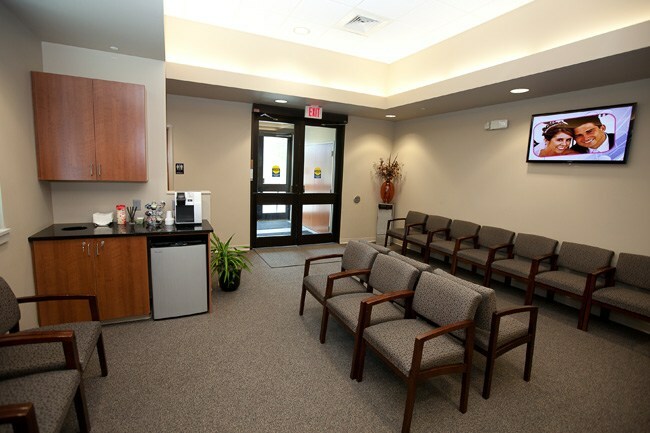 In the open lounge space, we provide a flat-screen TV and a wide variety of the newest magazines for your entertainment, as well as an easily accessible washroom. 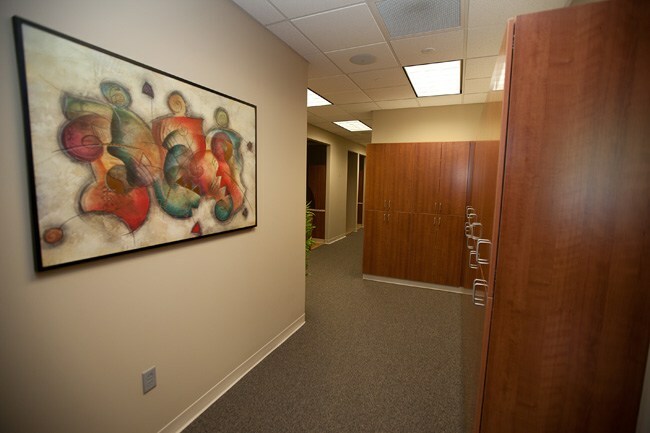 The Council Bluffs office is incredibly spacious, allowing us to serve many patients each day. 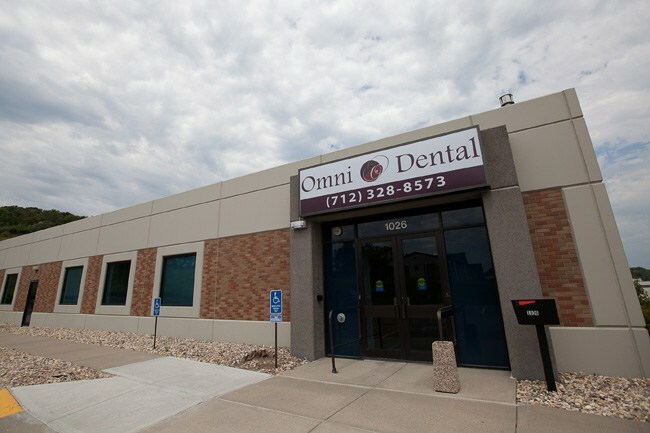 Omni Dental’s Carter Lake office is a quaint, welcoming practice located at 3004 North 13th Street – only 15 minutes from Downtown Omaha, Nebraska. 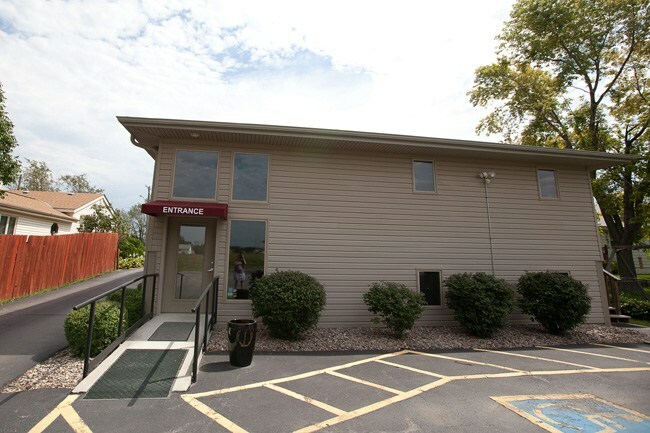 Outside the office is a green lawn and a front porch, where you can enjoy the weather before or after your visit! 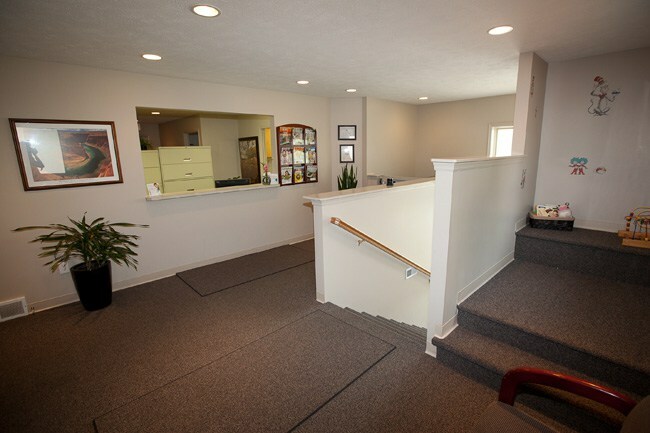 The wheelchair accessible ramp entrance can be found on the back side of our office. 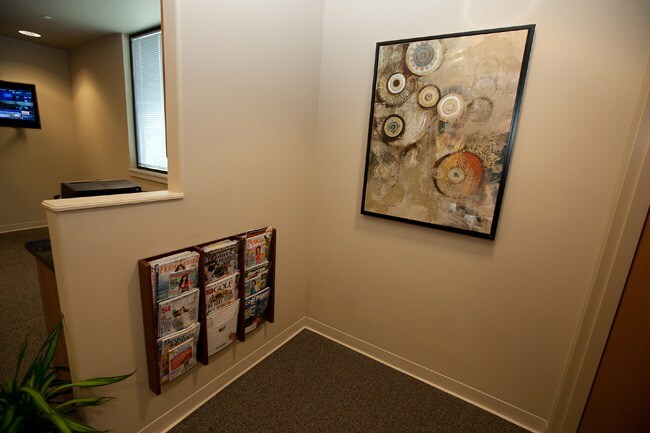 When you step into our practice, you will immediately feel at home. 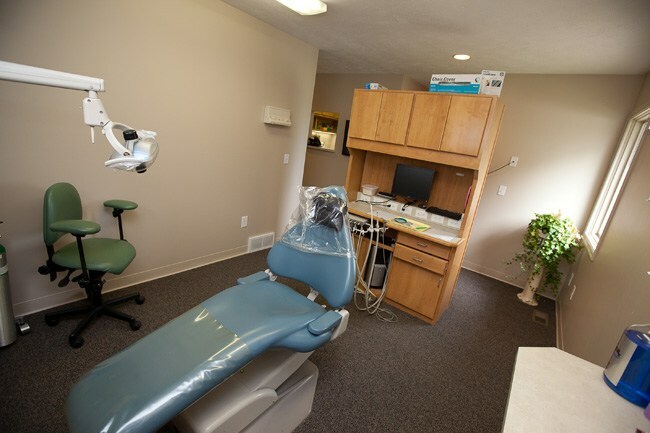 Our team is very friendly and will greet you with a smile! 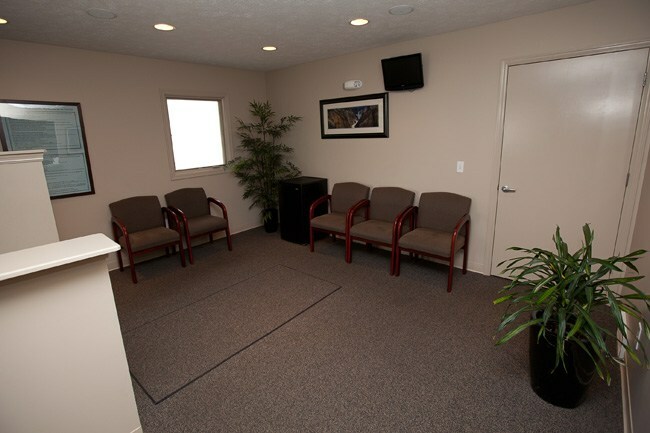 We have a children’s area filled with toys and games to keep your entire family entertained, as well as a comfortable and quiet waiting area. 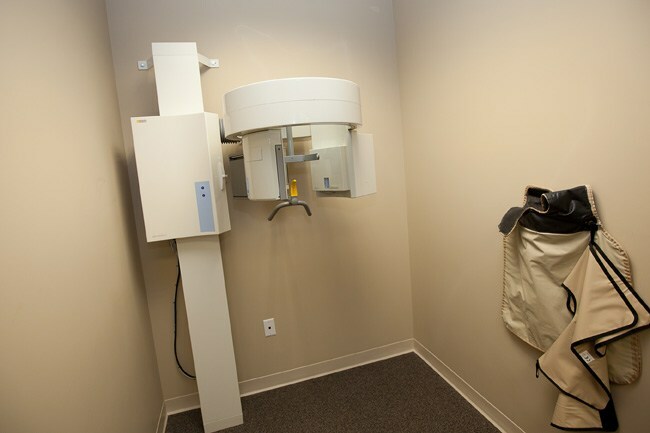 Have you been wanting to transform your smile or wanting to schedule a routine checkup? 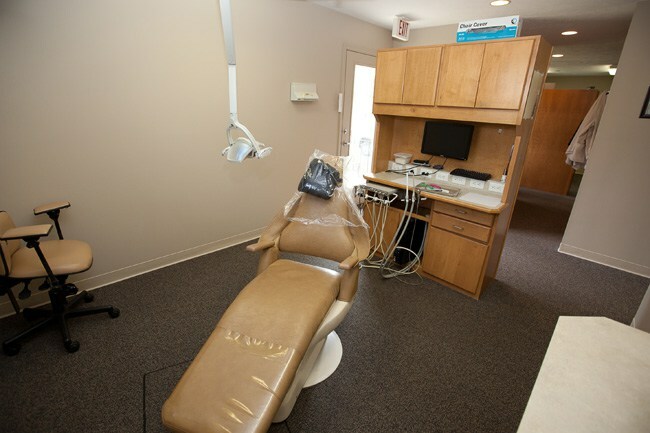 Request an appointment now!